Ball Worlds – Games for Android 2018 – Free download. Ball Worlds – Exciting physics brain teaser. 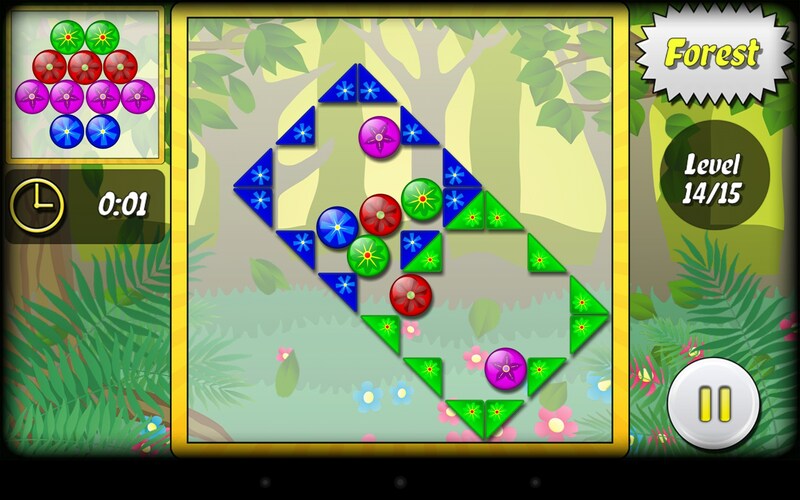 Ball Worlds - puzzle game for Android, in which you will collect various pieces of multi-colored balls at a time. This logical game can be a great time killer for all ages, as well as dilute the gray autumn weekdays bright colors and beautiful designs. It should be noted that a long time since we've seen anything more raduyuschego eye and easier in terms of gameplay. 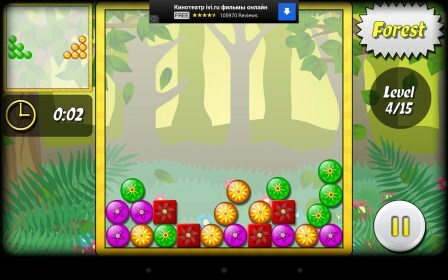 The game is really addictive and can be a wonderful part of your personal color therapy. Discover the laws of the Earth's gravity and weightlessness of the water element in the framework of this colorful space! Despite the huge number of games with balls and hackneyed gameplay games similar direction, the authors were still able to surprise us. An original idea and a fresh gameplay, develop in a matter of seconds, immediately catch the eye in the first round. So, as you understand, we will collect the various pieces of some beads and used for stability at the other. 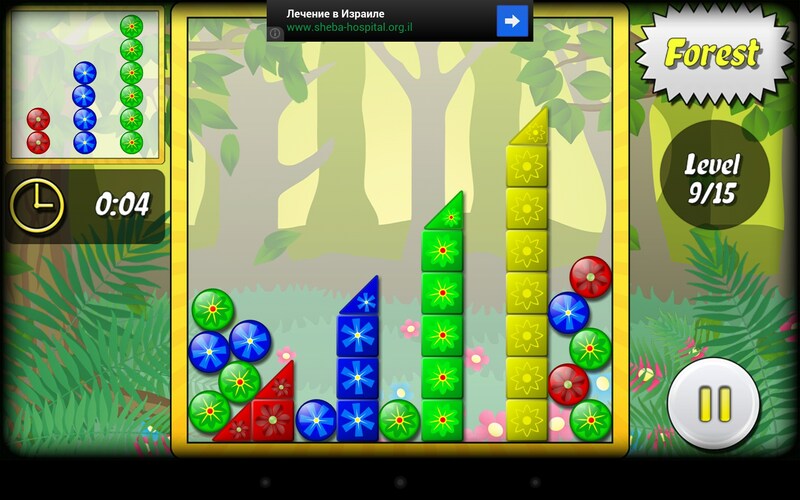 Thus in some levels you can afford to carefully consider each move and slowly lay figure, not really watching the time, but in others we will have to significantly increase, fearing the moment when the bomb will explode, specially devised to make a measured puzzle sharper and more exciting. As noted above, all the worlds have their own unique characteristics, so the act would have given their characteristics and features. At any time you can click on the pause or start the level again. In terms of gameplay and controls are all very simple. Take whichever ball with your finger and drag it to the desired location. And so the ball behind the ball until the desired figure, displayed in the upper left corner of the screen will not be collected. 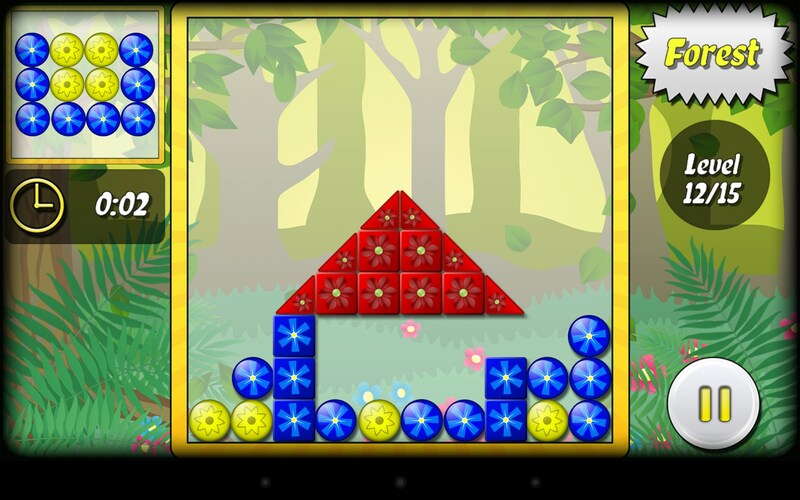 At the same time avoid the tricky balls in the form of bombs and blocks that may prevent complete the level. Once the figure is completed and fixed, there is a characteristic animation and transition to the next level. Also the left displays the timer time, and also the best time of all. On the right we can see the name of the world, the level number, and the pause button, with which you can get to the main menu. 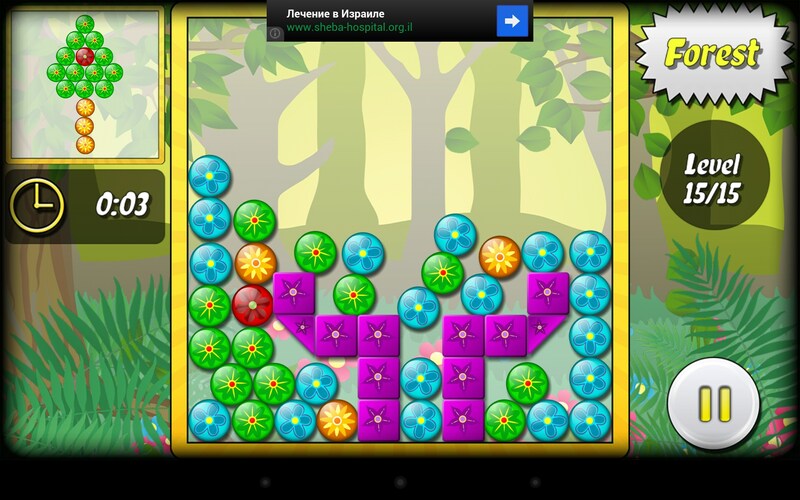 If a level is not obtained, it is necessary to check whether you are using a helper balls, and true to your strategy in terms of the sequence of putting some figures. If there were any doubts about this game, so it's only after the first few levels. Then it became clear that the plain and boring this puzzle is by no means be called. Various bombs and a variety of shapes will not get bored even sophisticated users. Therefore, in this case, you can only wish for more free levels, but rather a complete, all-out for free. 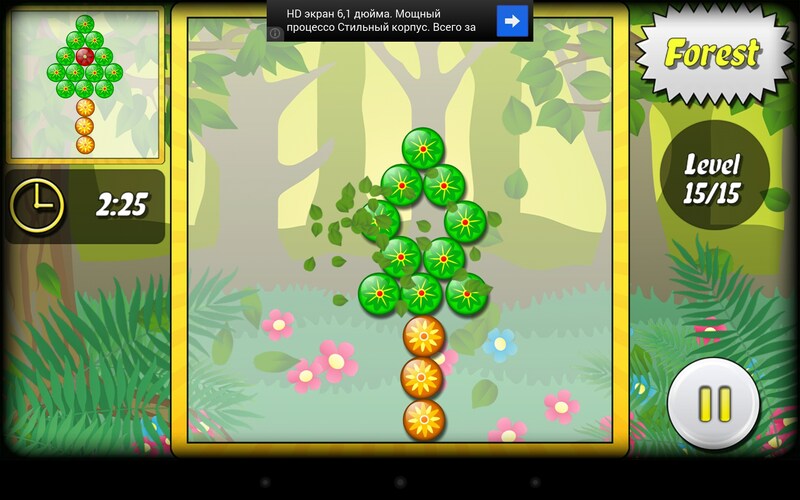 Ball Worlds - pleasant in all respects puzzle for Android on agility, ingenuity and knowledge of physics, which looks very simple at first glance. Truly innovative game mechanics can not please the eye, just as the performances and design worlds and levels. Rarely is such a great experience from the ordinary in terms of gameplay puzzles. It would be very nice if with all this, the game was still free.